As one of only a few thousand nationally accredited public relations professionals, Sandi is always looking for new or better ways to connect with people and help them tell their story. She’s one of those weird people who really like to work under pressure, which comes in handy when she’s helping a client navigate a crisis. She says it’s hard to explain, but things get really clear and calm for her in these moments. Prior to her work in the private sector for the past two years, Sandi served the state of Florida in several capacities, including Communications Director for a state licensing agency and the Florida Attorney General’s Office. During her time in the Attorney General’s Office, Sandi helped define the office as a leader in the war on cybercrimes against children, which earned recognition from Oprah Winfrey. She was also responsible for managing the office’s national exposure on numerous multistate litigation efforts, including a constitutional challenge to the Affordable Care Act. These years of service gave Sandi valuable experience balancing the demands of precise legal strategies with public relations initiatives. 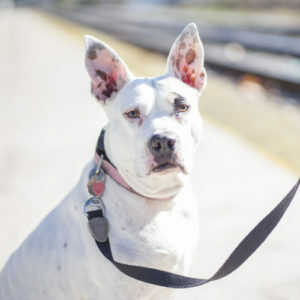 In addition to her work in the public relations industry, Sandi volunteers, fosters and fundraises for local animal rescue organizations; she also serves on the Board of Directors for the Leon County Humane Society and the Capital Area Chapter of the American Red Cross. She earned her Bachelor’s Degree from Florida State University, where she currently serves as an adjunct professor for the College of Communication & Information. Jena Glantz has been designing creatively since high school, starting out with charcoal pencils and conte crayons and dabbling in jewelry making. 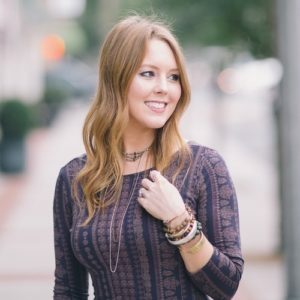 She pursued her passion and graduated from the University of Florida with a Bachelor of Science degree in Advertising with a concentration in Graphic Design. She uses her design experience and skills in her current position as Communications Director for the Florida Osteopathic Medical Association where she has been for the past 16 years. She also taught herself website design. 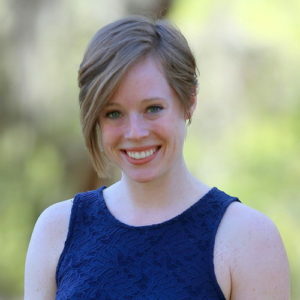 In addition to her work for the Florida Osteopathic Medical Association, Jena works as a freelance designer for several clients including the Florida Physical Therapy Association, the Tallahassee Quarterback Club Foundation Inc., the Law Offices of DeThomasis & Buchanan, Alan Suskey Consulting and more. Jena is a member of the Florida Public Relations Association’s Capital Chapter and has donated her time to several design projects for the Association. In her spare time, she designs prints for her Etsy Shop, Design Creatives. Jena is married and has two beautiful boys. As the content manager for Bulldog Strategy Group, Teresa loves the role of handling anything and everything that comes her way. Her favorite thing about public relations is that every day is different, and that life is best when unpredictable. 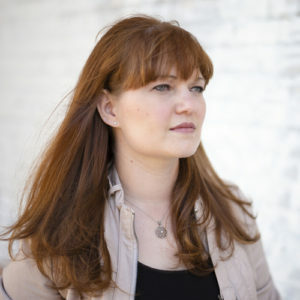 She has worked as a communications associate and digital coordinator across the Tallahassee political field and has extensive experience with social media management, media relations, website management and public relations writing. 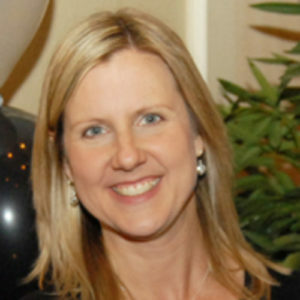 Teresa has an undergraduate degree in public relations from Florida State University. After obtaining her bachelor’s she immediately began pursuing a graduate degree in Integrated Marketing Communications where she completed her thesis on Organizational Identification Theory. She currently serves as an adjunct instructor of strategic communication at Flagler College. Teresa believes the key to success in life is eggs for breakfast every morning and hanging out with a kitten every night. She loves to write, dance and eat. In her free time you’ll find find her hanging out with her cat, working out at the gym or creating the perfectly themed party. As a creative at heart, Ashley Barrow focuses on artistically constructing websites that stand out from the competition. By envisioning each website as a digital home for her clients, she marries design and functionality into each project. Helping businesses achieve their marketing goals in an innovative way is her passion. Ashley has a B.S. in Political Science and Public Administration from Florida State University, but chose to focus on web design and digital marketing after graduation. As a mostly self-taught designer, she revels in learning new and exciting ways to incorporate the latest in design and UX. Outside of work, Ashley enjoys traveling the world, frequenting live music shows, exploring North Florida’s natural attractions and hosting dance parties with her husband and two cats. Ken has had a huge passion for capturing everyone’s moments since he was in high school. His first published photo was selected for his high school yearbook cover 26 years ago, and he just celebrated 17 years in professional photography. 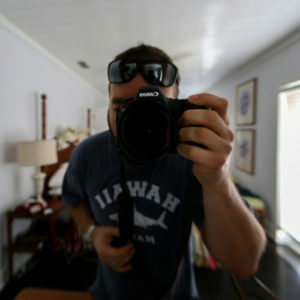 Some of his photos and videos have been featured on CNN, Fox News, ABC and the Weather Channel. Ken specializes in editorial and commercial photography and also offers services for funerals – unusual, perhaps, but he believes in capturing the full range of emotions. He photographs wildlife as a hobby, taking advantage of Florida’s outstanding flora and fauna. In his spare time, Ken stays very active in his local community and volunteers for causes involving kids, pets, hospice care and other worthy issues. Rescued from her life as a street dog some years ago, Ella’s got a pretty cushy job now, all things considered. Always quick with a kiss, she reminds us that there’s always more to someone than what meets the eye, and that kindness counts. Our team is pretty passionate about supporting local rescue groups. If you’re looking for a new member of your family, check out Last Hope Rescue in Tallahassee or your local Humane Society or animal shelter.